It’s been a while since we covered our favorite buys from Overstock. Right now anything costs just a dollar to ship. Wowowow! 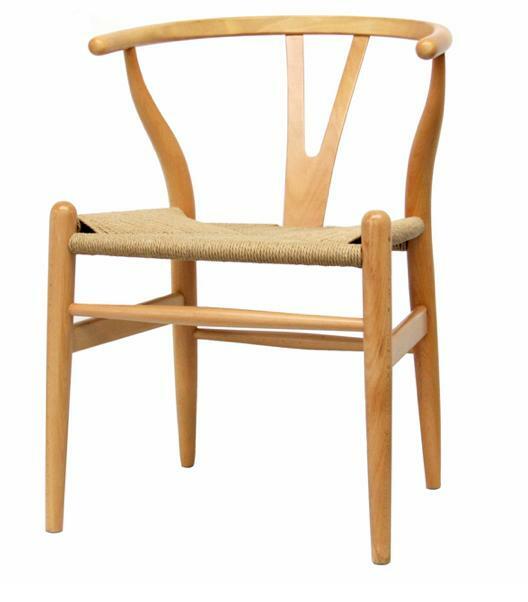 A faithful replica of the famous Hans Wegner Wishbone chair, a mid-century classic that sells for about $750. This one, however, $164.99. 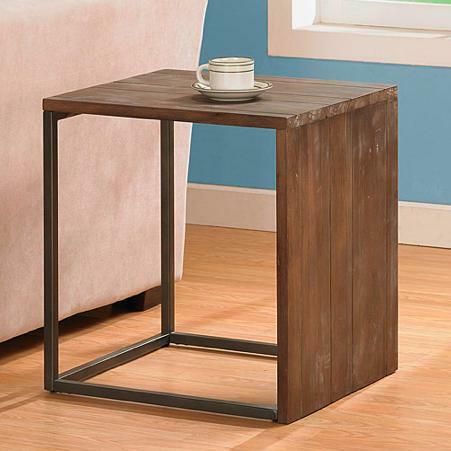 This modern rustic side table is constructed of solid wood and metal. $92.99. 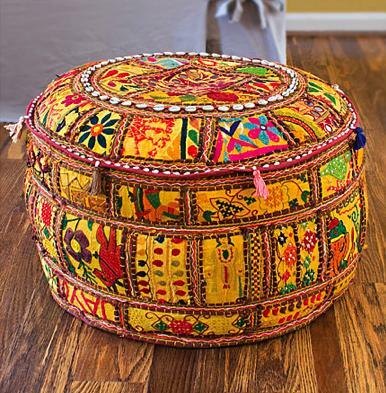 Richly detailed poufs like this one are usually expensive for some reason. Now you can get two for less than the price of one at some other store. Use them as a coffee table, footrest, rest a stack of books or a place to seat guests. 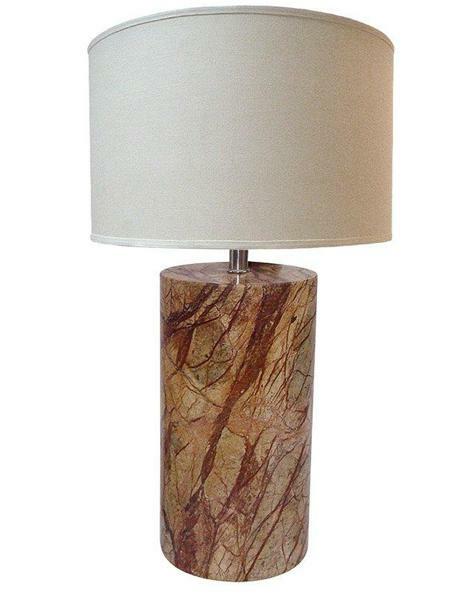 This gorgeous lamp is made of natural marble, well worth its $119.99 price tag. 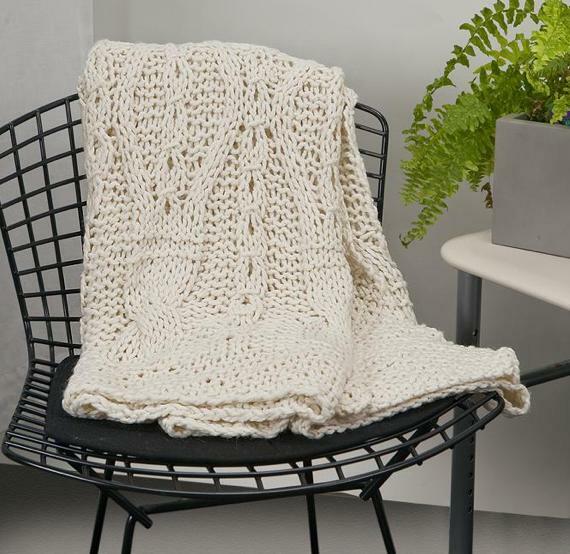 This cable handknit throw looks like it could have been lovingly made by grandma, but also has a danish modern flair to it.